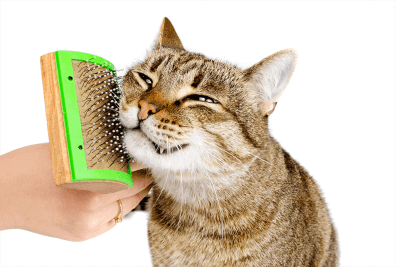 Aussie Pet Mobile comes to you and offers a complete range of Cat Grooming Services. We also offer a variety of special shampoos. All our products are Bio-Degradable, Eco-Friendly and Natural. 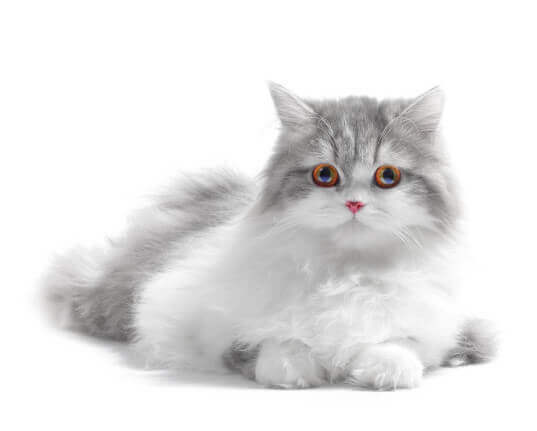 We look forward to meeting and developing a great relationship with you and your cat! 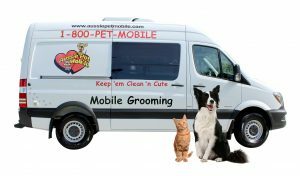 Aussie Pet Mobile South Central Louisville is rated 3.2 out of 5 based on 39 reviews from around the Web.